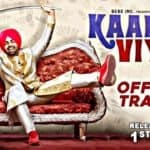 After the madness of Carry on Jatta 2, Binnu Dhillon is all set to take you on a laughter ride with his upcoming Punjabi movie Vadhayiyaan Ji Vadhayiyaan. 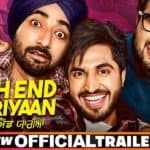 The official trailer of the Vadhayiyaan Ji Vadhayiyaan movie has been released recently and it will surely tickle your funny bone with its hilarious comedy. 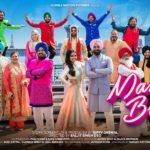 The soon-to-be-released Punjabi movie Vadhayiyaan Ji Vadhayiyaan has Binnu Dhillon, Kavita Kaushik, Gurpreet Ghuggi, Karamjit Anmol, B.N. Sharma, Upasana Singh and Jaswinder Bhalla. 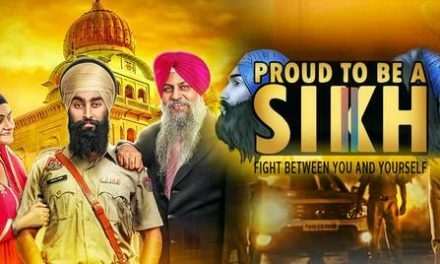 Directed by Smeep Kang, the movie will be released on 13th July 2018. 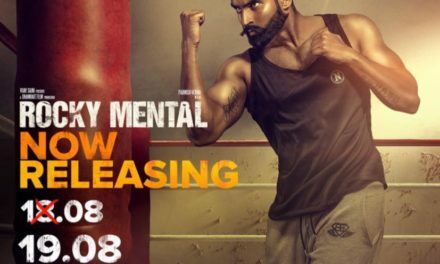 The much-awaited trailer of Vadhayiyaan Ji Vadhayiyaan movie is finally released and it is just awesome. 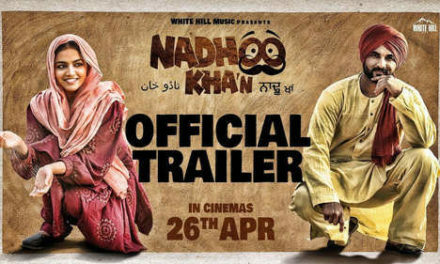 The trailer of the film has served the audience with a scoop of hilarious comedy. 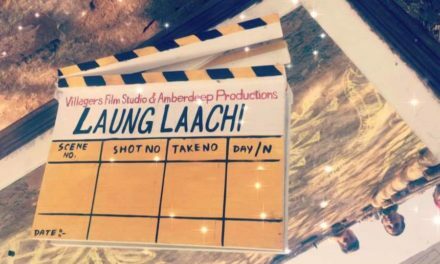 The story begins with Binnu Dhillon, who is playing the lead role in the film, is finding his love, which comes to an end when he finally meets Kavita Kaushik. And the fun begins with this. 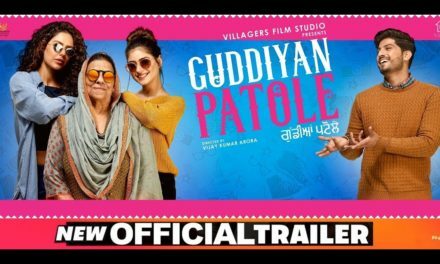 As the trailer reveals, Binnu accidentally irritates his soon to be father-in-law and then the tale begins where he keeps trying to impress him instead of wooing his girl. And if you think that’s all the movie is about, then you are wrong, the actual surprise is yet to come. When Kavita’s father decides to meet Binnu’s family for the marriage proposal, the groom-to-be loses his eyesight. It may sound a tragedy, but the way it has been directed, the audience is definitely going to laugh out loud. It would be quite interesting to find out how Binnu will marry his love without letting anyone know about his visual impairment. Have you watched the trailer of Vadhayiyaan Ji Vadhayiyaan movie? Not yet, then you are surely missing the madness. Check out the trailer of the film and let us know how you like it. We assure you that you will laugh out loud after watching the Vadhayiyaan Ji Vadhayiyaan trailer. 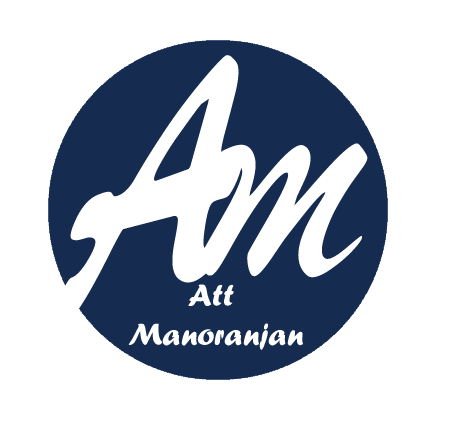 Stay tuned to Att Manoranjan for more information on Vadhayiyaan Ji Vadhayiyaan movie.